7 Steps to Break Your Sugar Addiction! - Something New Everyday! 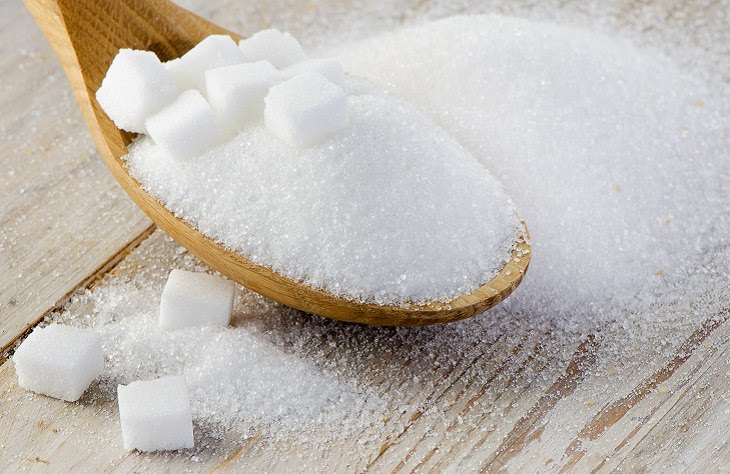 Home health 7 Steps to Break Your Sugar Addiction! 7 Steps to Break Your Sugar Addiction! Most of us are aware that sugar is not the best substance to load into our body, but many of us struggle with breaking free from it - many of us are even addicted to it. In fact, one study found that a greater neurological reward was provided by intense sweetness than by cocaine. Similar findings are also made when we look at withdrawal from sweetness as well, indicating that weaning off sugar may cause the same neurological symptoms as withdrawing from alcohol, nicotine, and morphine. 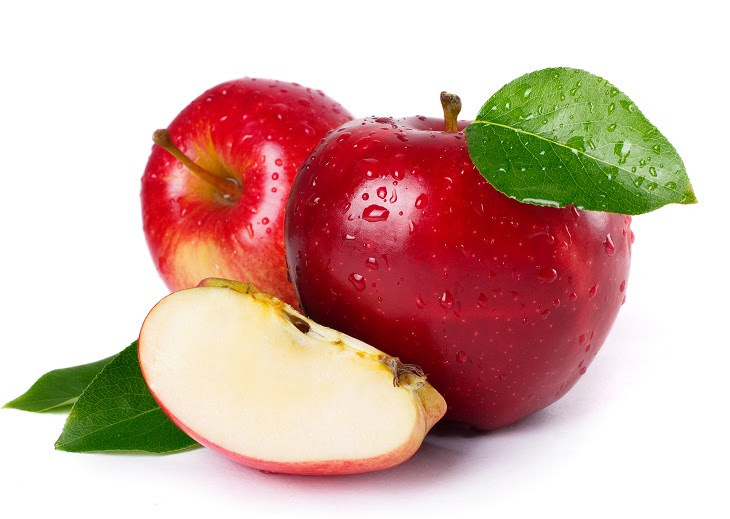 Additionally, we all face the reality that sugar is readily available in our food as a cheap fix for our cravings, 24 hours a day, in thousands of different venues and forms. Furthermore, we often use sugar as a reward and it’s the main food substance during celebrations. In an attempt to provide us all with the sweetness we crave without the excess calories we dread, companies created artificial sweeteners. The first, saccharin, was discovered in the 1870s by a scientist at John Hopkins University. He wasn’t actually trying to come up with a way to sweeten our foods, he was working on coal tar derivatives and some white substance spilled onto his hand. Later that evening, when he was eating dinner, some of the substances transferred to a roll, making it exceptionally sweet. After this fateful contamination, the world of food has never been the same. Artificial sweeteners have been blamed for a lot of things that ail us – but more recently, their effect on our ability to lose weight has come into focus. As it turns out, a lack of calories doesn’t always mean a lack of consequences. A study published in the journal Diabetes Care back in 2013 found that artificial sweeteners can actually alter the way the body metabolizes sugar. While these studies give incentive from a weight loss approach to kick the fake sugar habit, it’s what artificial sweeteners are doing to your sugar-laden diet that is most concerning for a sugar addict. Why? Studies show that replacing regular sugar with artificial sweeteners is like kicking your cigarette habit by switching to cigars. You’re still getting the sweetness you crave, so you’re not really taking away that sweet taste which is damaging your health. If you stick to a no-sugar plan, your cravings for sweetness will eventually stop. Eating a lot of sugar has been shown to enhance reward mechanisms in the brain, thus making it hard to break the habit. For example, rats that were given sucrose wanted more of it and self-fed with it if it was available in their cage. This really is no different to an individual who keeps candy bars and cookies in their home or office desk. If it’s there, and you have a preference for it, there’s a good chance that you’ll eat it, and you’ll probably feel pretty good after eating it – until you crash and need more. But what if you could replicate these feel-good effects through other foods? 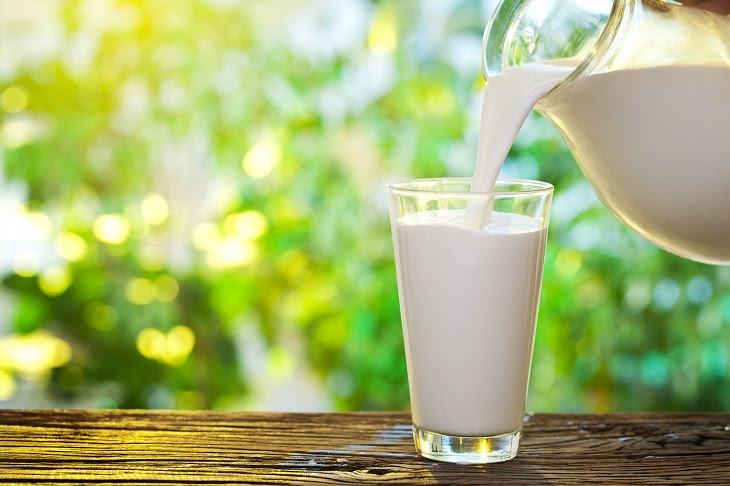 Well, one study, for example, found that consumption of whey protein (a major protein found in milk) increased serotonin (a feel-good hormone that is associated with mood elevation). Other studies have found a link between exercise and increased serotonin production. Here’s the low down on fat-free foods. Fat gets removed and sugar gets added. This is because manufacturers are selling you on the fact that the product is fat-free, not sugar-free. Major culprits include fat-free salad dressing, cookies, cakes, muffins and peanut butter. The solution to this? Buy full-fat salad dressings and peanut butter. The monounsaturated fats in them will actually help to increase your overall sense of satisfaction. A 2013 study found that our circadian sleep cycles have a whole lot more to do with when we reach for a sugary snack late at night. Another study found that when individuals were sleep-deprived, their reward activation centers in the brain were increased, thereby making it more difficult to say no to some candy. 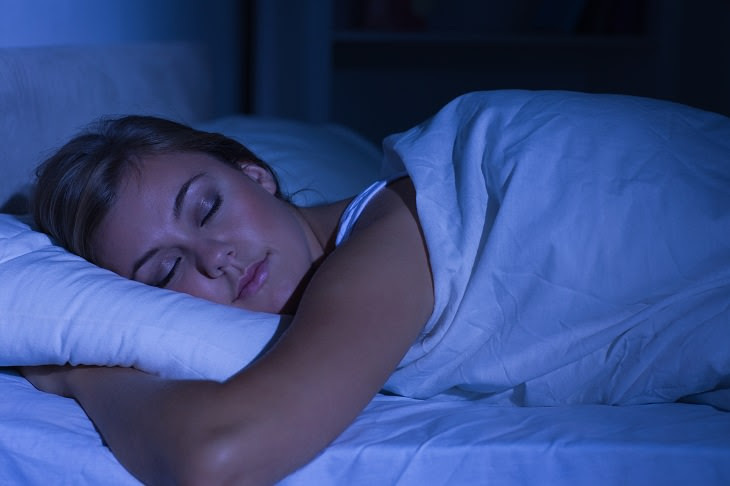 The bottom line is this – while diet and exercise help a lot with staying away from sweets, neither of them will be as effective if you don’t get enough sleep. One tactic that seems to work is to keep healthy snacks on hand. Therefore, when you have an urge for a sugary treat, you can distract yourself by taking a few mouthfuls of something healthy. Figure out what your trigger is and have something on hand to distract yourself. It could be an apple, a bag of healthy popcorn, or even string cheese. 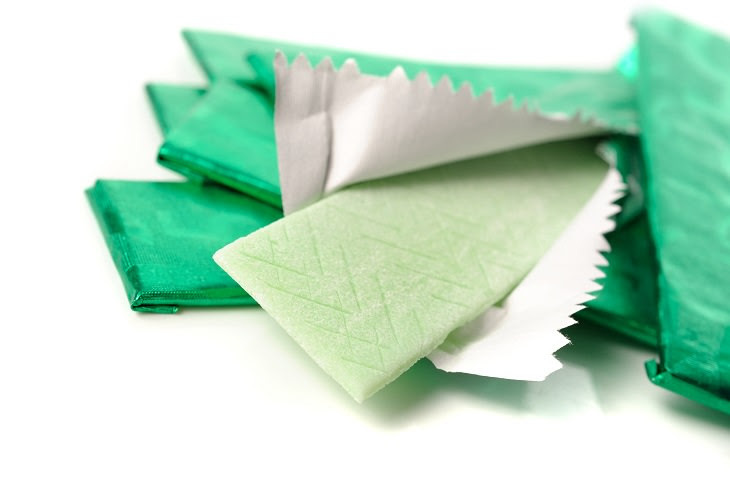 A 2009 study found that individuals who chewed gum for at least three hours in the afternoon reduced their cravings for sweet snacks. While the study used a sugar-free gum variety, which contains artificial sweeteners, it nonetheless provides an interesting tactic to decrease your sweet cravings. If you remain constantly aware of the damage that sugar is doing to your body, you should be able to convince yourself to stay away from it. Remain focused and never forget that decreasing your sugar intake has benefits well beyond the perfect body.